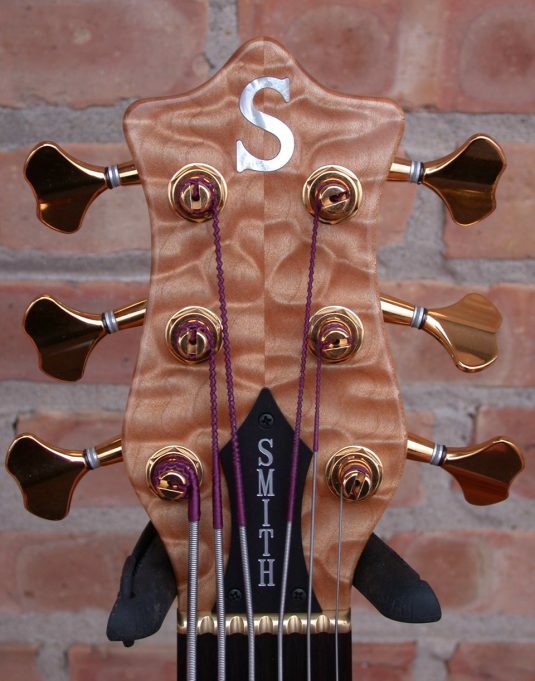 Here we have a New Old Stock Smith BSR Elite 6. 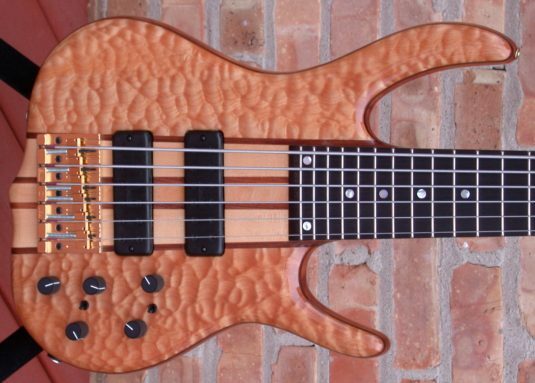 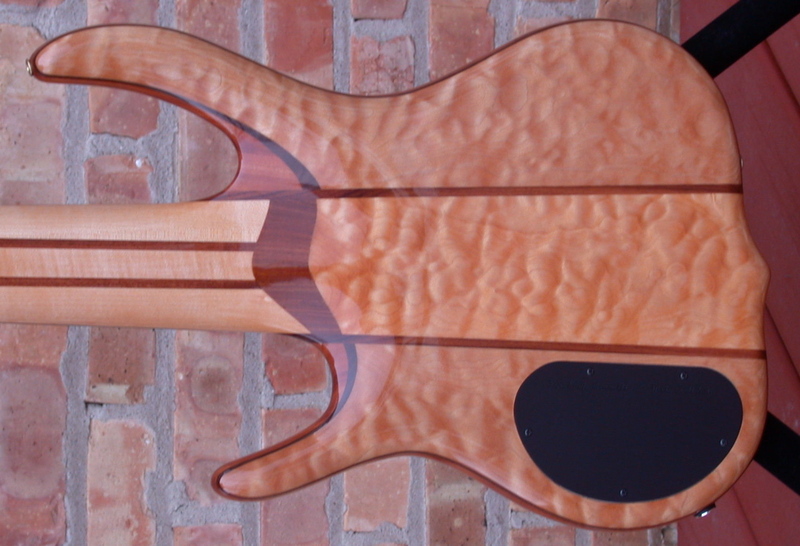 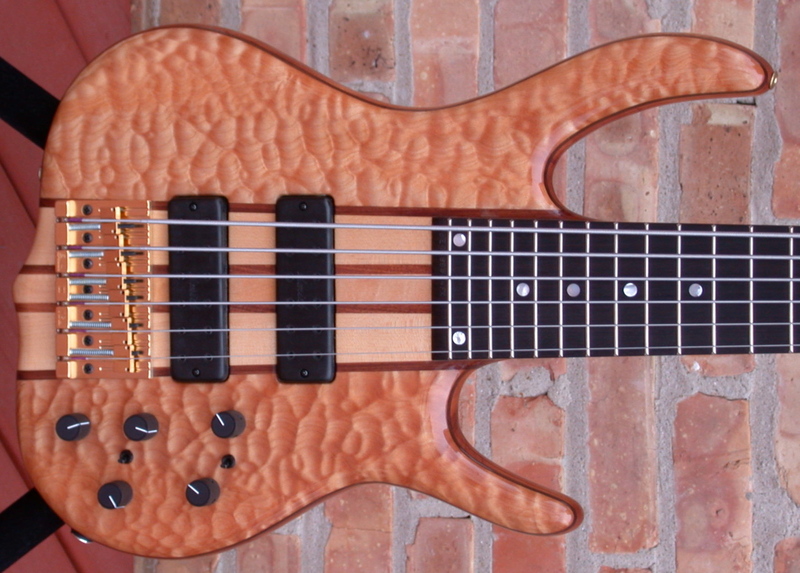 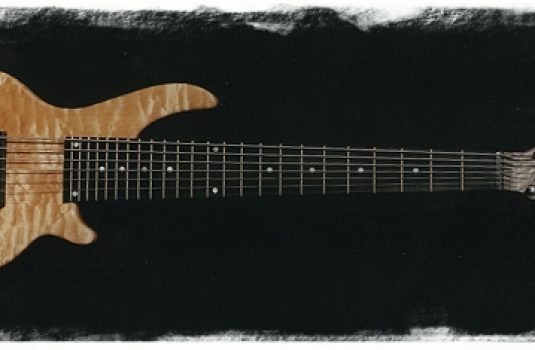 Built in October 2004, this bass was just purchased in January 2006. 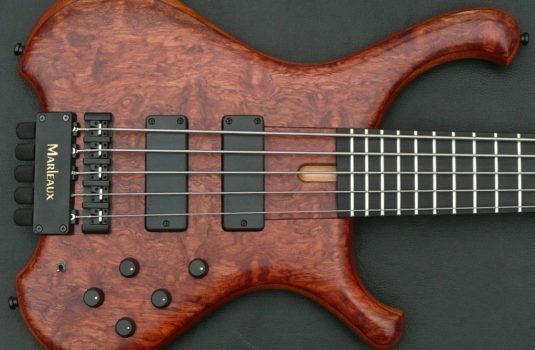 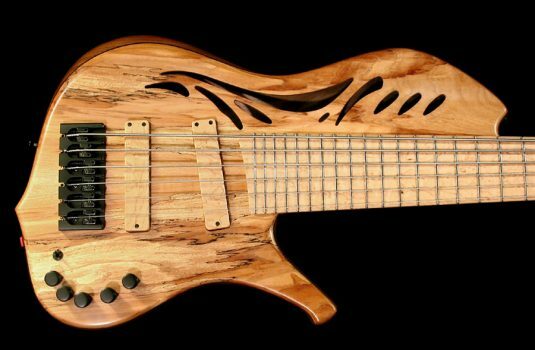 The player used this bass at one gig and has decided he is a 5 string guy. 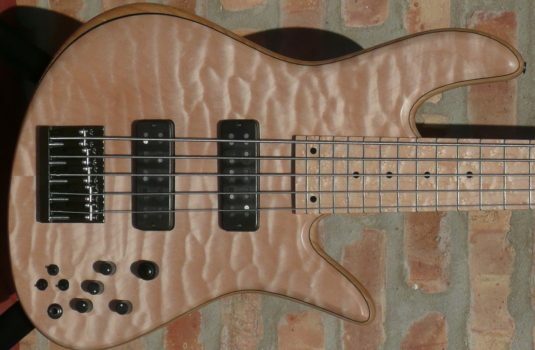 The bass is MINT, FLAWLESS, and absolutely like new.